A brilliant pale gold colour. Mineral and floral aromas. 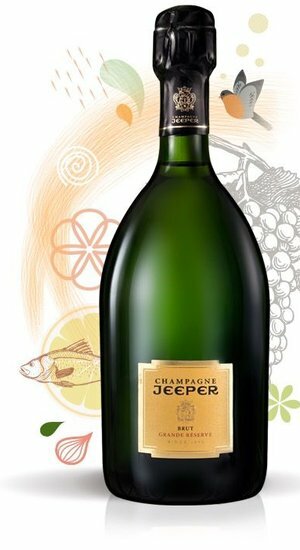 Silky-smooth, lively and fruity in the mouth, with citrus notes. A powerful start and a long finish. 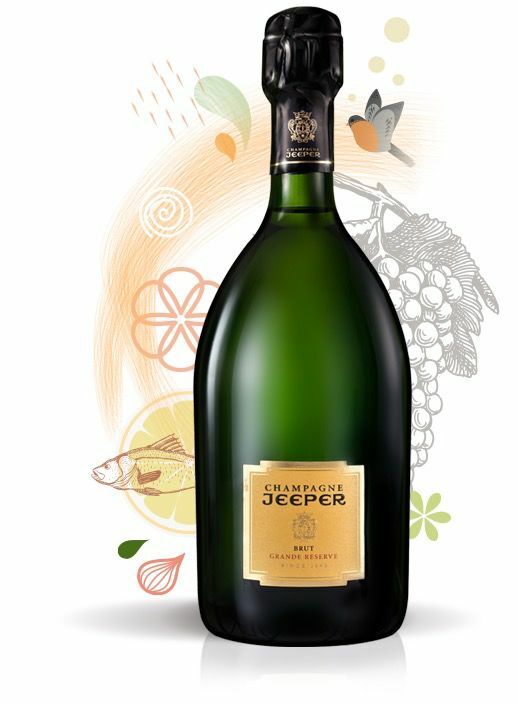 An extremely refined champagne, this is a blend of 11 of the finest Chardonnay vineyards in Montagne de Reims, the Côte des Blancs and Vitryat country. This makes a perfect aperitif, but is also strong enough to pair with fish and white meat.